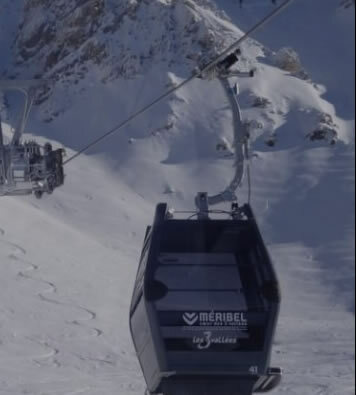 The below childcare in Meribel applies to Chalets Nant de Morel, Chalet L'Ardour, Chalet Bellevue, Chalet Bambis, Chalet Kalliste, Chalet Mont Tremblant, Chalet Phoebe, Chalet des Neiges, Chalet Impala Lodge and Chalet Kashmir. 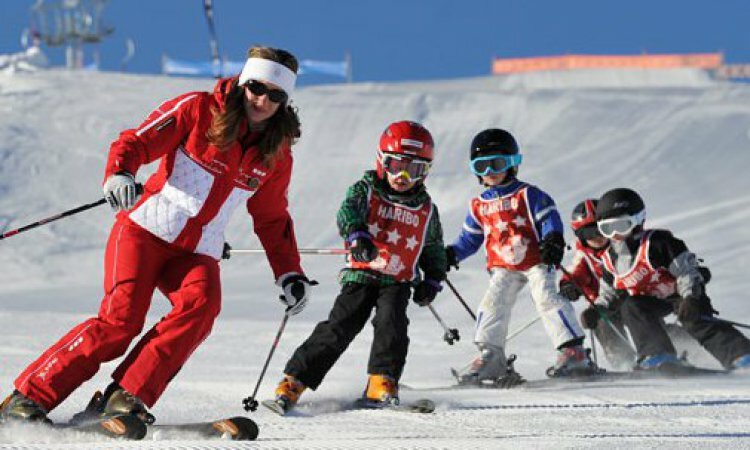 We recognise the unique challenge of taking young children skiing. 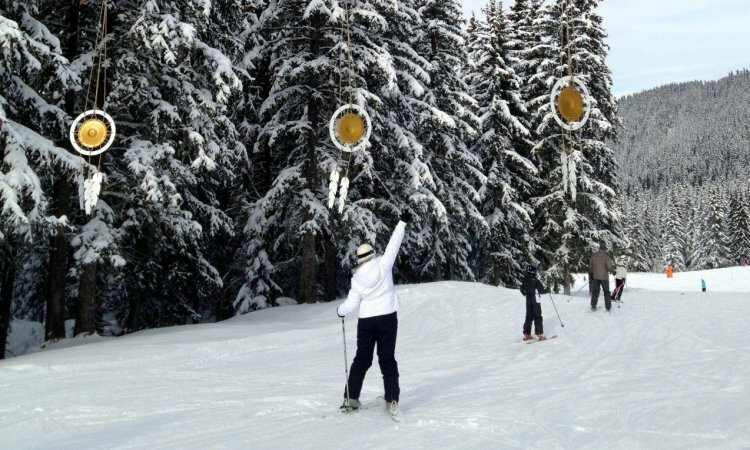 This créche & private nanny service make family skiing an enjoyable and hassle free experience. 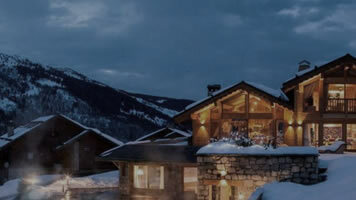 We have selected chalets with nannies for those families skiing with children and there is also a small crèche which can take up to eight children. The team of qualified/experienced nannies are on hand to care for babies and children. Whichever service you book the resort staff will call you before you arrive in resort to discuss any special requirements your child/children have. Childcare is available from 8.30am and for ease youngsters booked into our crèche to be collected and driven in our minibus which is fitted with children's car seats and seat belts and delivered home again at teatime. The crèche is well stocked with toys to suit all ages and a box of toys is available in your chalet if you have booked a private nanny. The staff will also ensure that there will be an ample supply of children's beds and cots with linen and high chairs, spare bibs and emergency nappies, toboggans and baby backpacks, CD player, TV/DVD player, books, music and video library, toys and game box, baby listening devices, sterilisers, children's crockery and cutlery. £375 per child (under 2 years) £325 per child (over 2 years) for 6 full days, (8.30am - 5.00pm) including lunch and refreshments. Pick up and drop back at chalet included. 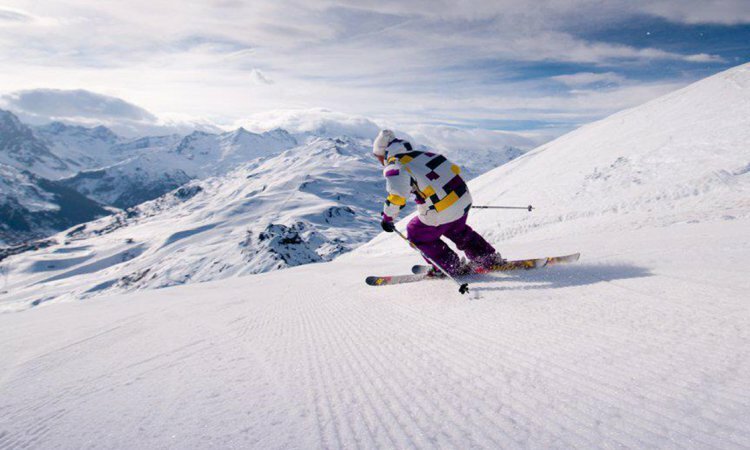 After ski school pick up and creche (11.15am - 5pm) £300 per child including lunch. Pick up from ski school and drop off at chalet included. 6 mornings sessions (8.30am - 12.30pm) excluding lunch £175 per child (under 2 years) and £150 per child (over 2 years). Pick up from chalet included. Private Nannies work 5 and half days per week from Monday - Saturday, the half day is flexible and is arranged between the parents and nanny at the beginning of their stay. One nanny looking after one child is priced at £650. One nanny can look after two infants up to two years old priced at £700. One nanny can look after three children from the age of three priced at £750. One nanny can look after four children aged four and over priced at £800. A programme of indoor and outdoor activities, has been designed to keep children happy, enthusiastic and well occupied. Mid-morning snacks, lunch and afternoon tea are included, depending upon whether morning, afternoon or full day care has been booked. Evening babysitting can also be arranged at an extra cost and is bookable through our resort concierge prior to arrival, we ask the babysitters are paid directly at 15EUR per hour. The chefs are used to catering for babies and children of all ages. Before departure we will ask you for information on specific dislikes, allergies and food intollerances that your child may have so we can pass these on to your chef. We encourage an early children's tea between 5.30pm-6pm to allow parents to enjoy some "grown up" time during dinner, however if you have booked for exclusive use of a whole chalet we are also happy to cater for family meals which can be organised with the chef before you arrive. If you are booking rooms in a split chalet we ask that children up to the age of twelve eat childrens supper rather than eating later with the adults. We occasionally offer free childcare (subject to availability) on selected weeks throughout the season. Please call us for further details.